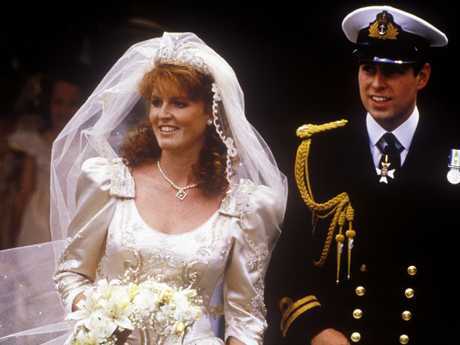 Sarah Ferguson admitted that divorcing Prince Andrew in 1996 was brutal, but that it ultimately led each of them to their best lives today. "It was rock bottom," Ferguson, 59, told Modern Hero in her first US interview in seven years. "I had completely and utterly destroyed myself. I murdered myself. 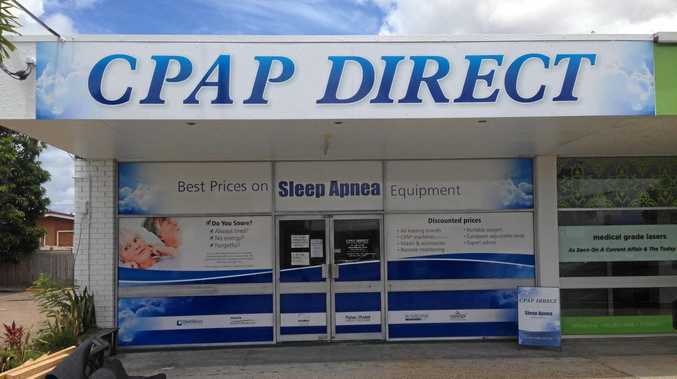 I must have brought that on for myself, mustn't I? That's how I felt about myself, self-hatred at its height … I think that I lived in my ego for a very long time. So sad." 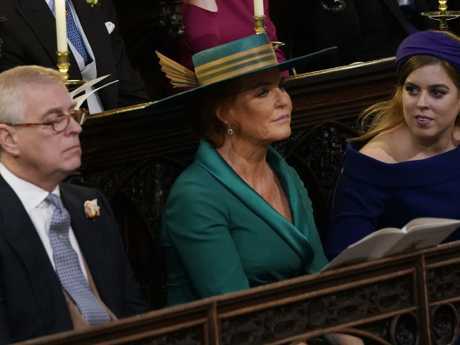 She doesn't regret the marriage, which gave her daughters Princess Beatrice and Princess Eugenie, despite its failing. "He was a total gentleman. He's one of the kindest people ever," Ferguson said of the prince. "Certainly, the best thing I've ever done was marry him in 1986. My love for Andrew conquered everything." 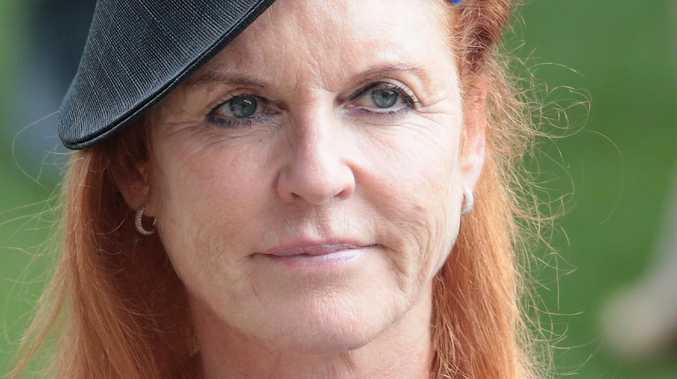 The Duchess of York explained that Prince Andrew's Navy schedule ultimately led to their split: He was almost always away, and she suffered from abandonment issues from her mother leaving her family when Ferguson was just 12 years old. "It was seven years, 40 days a year, I saw him," she said. "It was really, really difficult. I think it played into my abandonment. We both agreed we didn't fight hard enough to keep it together." Now, 20 years after divorcing, Ferguson and Prince Andrew still live together in their own version of happily ever after. "Now our life together is the greatest ever," she said. "It's so hard to comprehend because we're not normal. This is our fairy tale, and we're telling it our way."